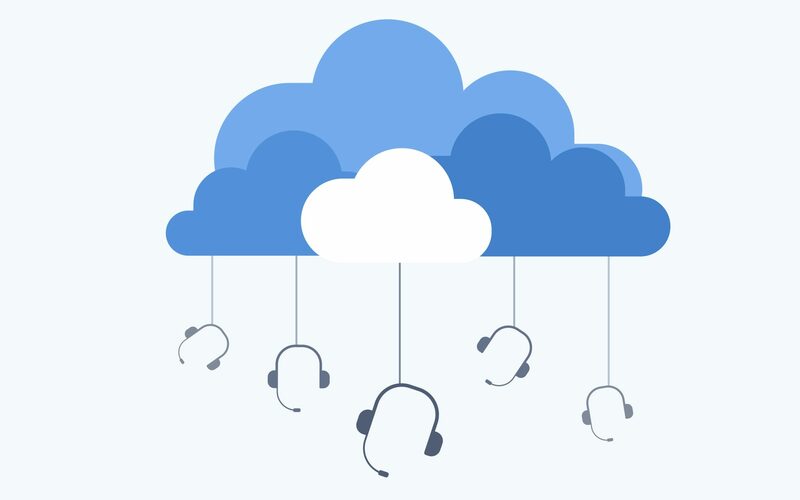 ZaiLab, the omnichannel, cloud-based contact center software provider, has appointed a U.S. team to lead its North American expansion. The team will be led by Michael Cibelli as vice president of sales and marketing, with support from Marya Dzmitruk as head of marketing and Asonele Kotu in public relations and events. 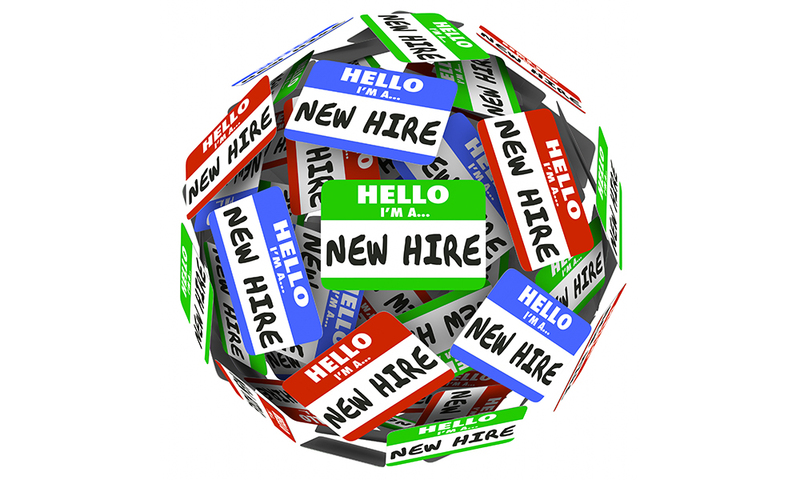 Channel managers Cheima Ayyoub and Sebastien Ejdaa will focus on the West Coast, while Philip van der Merwe and Forrest Knueppel will focus on the central region. 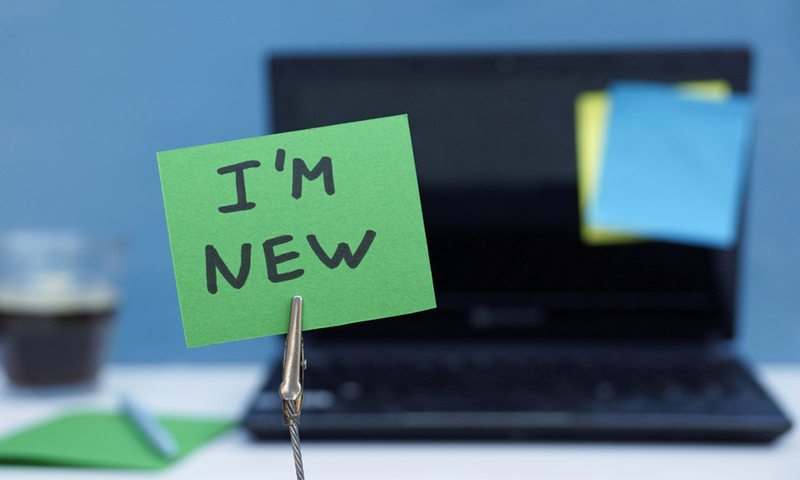 Here’s our list of channel people on the move in August. 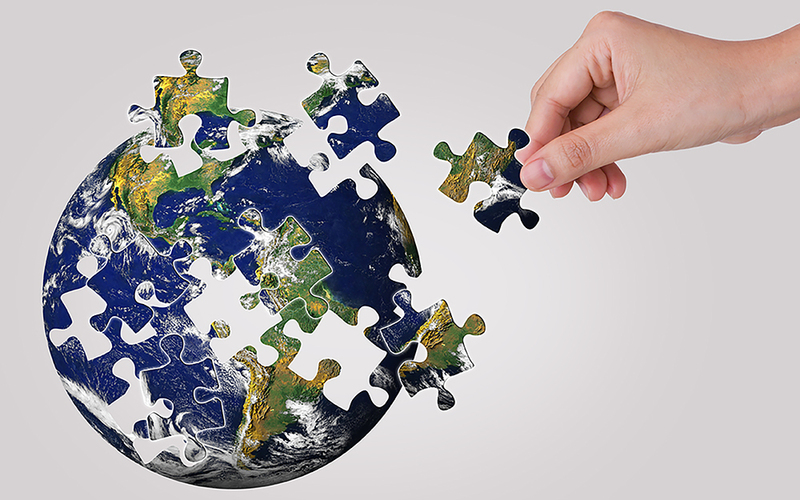 The company recently announced its new supplier partner relationship with master-agent Intelisys. 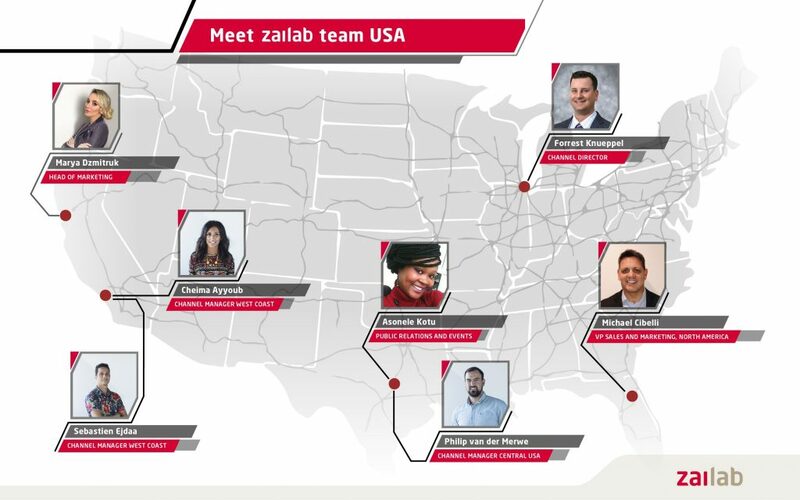 Drawing on more than 25 years of experience as a marketing and strategy development leader in the United States, Cibelli will lead ZaiLab’s U.S. expansion. He previously was BlueJeans Network‘s global vice president of channels, and held senior positions with Oracle, Black Diamond Video, ShoreTel and Avaya. As newly appointed channel managers, Ayyoub, Ejdaa, Van der Merwe and Knueppel will secure, maintain and expand relationships with channel partners in their respective regions. As head of marketing, Dzmitruk will report to Cibelli and will be responsible for global marketing programs, brand management and sponsorships. Prior to ZaiLab, she worked in strategic partner marketing and enterprise sales for SaaS companies. Leveraging nearly a decade of industry experience, Kotu’s skills in business management and media relations will help bolster her work with the U.S. team, the company said.